SIR Brian Geoffrey Bender is the Permanent Secretary, of the Department for Business, Enterprise and Regulatory Reform. Secretary of State for Business, Enterprise and Regulatory Reform – The Rt Hon. 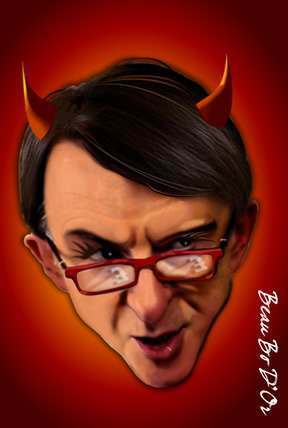 The Lord Mandelson.